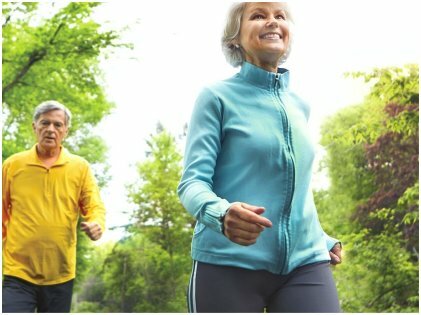 Exercising for seniors can be difficult at times. They might have health issues that would prevent them from doing certain kinds of workout routines or sometimes going to a gym wouldn’t be an option. 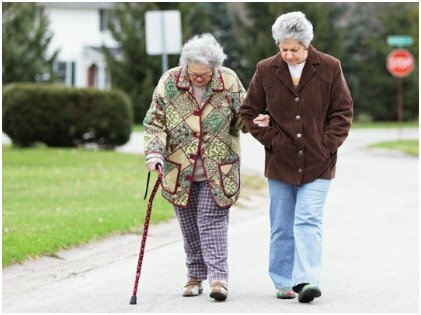 But for seniors of any age or any health condition, walking is one exercise that is highly recommended. Due to their less active life after retirement, sometimes many people start living a sedentary lifestyle which can be dangerous. Doing simple tasks or chores just to be a bit more active is a must especially for people above 50. We have to remember that this is the age when our body slows down naturally, and our metabolism decreases, too. Hence, to keep things up and running, we should constantly be active as much as we can, and one of the simplest ways is to walk. Why? Read on! Walking should not be underestimated just because it is a low-intensity exercise. A recent study has proved that it can be as effective as running or jogging if the same amount of calories are burned. In the research, it was found that walking and running both had a similar kind of effect on participants with cardiovascular disease. In another study, it was found that walking increases a person’s lifespan. 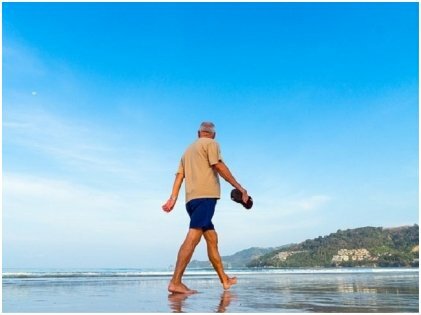 In fact, research showed that walking 25 minutes daily may add 7 years to your life. 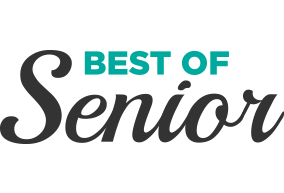 Arthritis is a growing problem among seniors. The pain is so bad at times that they might find it difficult to walk. To avoid this kind of situation, they should start walking regularly. 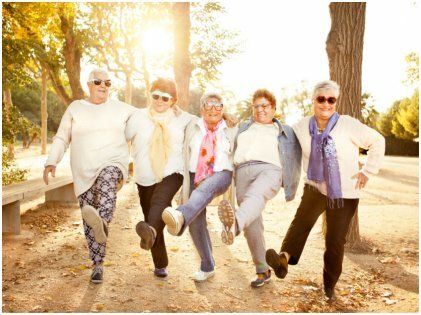 Though the common perception is that walking will increase the aches and pain, but in reality, walking lubricates the knee joints and hip joints and thus helps reduce the pain. It was also found that exercise reduces the chances of being disabled. Being dependent on someone else in old age is something most seniors dread. The research showed that walking reduces the chance of being disabled by 41%. It is no secret that walking is good for your heart. 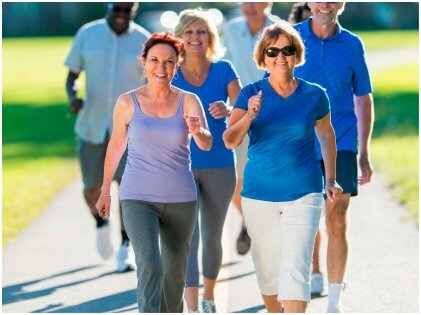 Countless studies and research have associated good cardiovascular health with walking. Aside from that, walking also reduces the chance of high blood pressure, high cholesterol, diabetes, stroke, and cardiac arrest. Regular walking habits reduce the chance of cardiac arrest by 30% to 50%. This simple exercise also strengthens the immune system in our body and helps fight day-to-day illnesses. When you start walking regularly, you will fall sick less frequently. Going out every day in the fresh air might have something to do with it. Walking leads to burning of calories and thus aids in weight loss. But did you know that walking has been further linked to weight management by scientists? In research, it was found that walking for an hour every day cuts down the effects of 32 obesity-promoting genes. Some other studies have shown that walking also helps in lessening the cravings for sugary snacks, even when there is a lot of stress. Walking in a park or around the neighborhood can help you be more social. 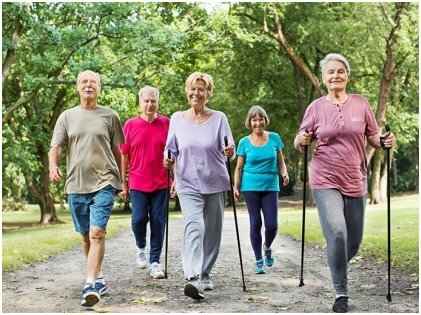 As you go about your walking exercise, you might meet others who are also on their walking exercise routine, and you’d strike up a conversation and eventually make friends. Being social has been directly linked to great mental health. Hence walking is not just good for the body but the mind, too. This is one exercise that is very easy to stick with! Going to the gym every day is often not possible for everyone; moreover, it has been found that even with gym memberships, people do not use them much. As for following high-intensity exercises every day, it is not easy, so the chances of giving up are greater. Walking is a relatively easy exercise to follow every day for years. Being consistent about your health routine can be highly beneficial, and with walking, it is possible. If you have not started walking yet, now is the time to start. Start with small goals and try to involve your loved one in it because it is easier to follow a routine when you have a partner. Keep yourself motivated and try to walk for at least 20 to 25 minutes every day. You might soon see the difference in your body.